Statue of Liberty has been erased!! This is a demo of a upcoming project. Working proof of concept. 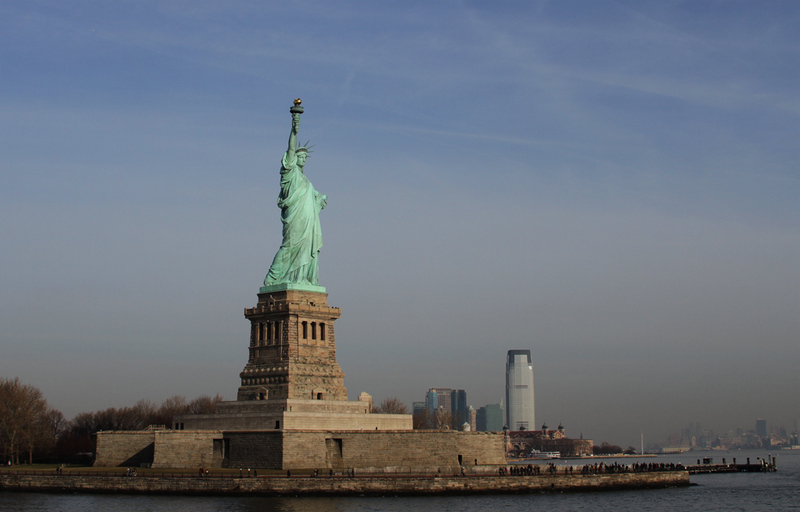 Mark Skwarek and the erasAR project have removed the Statue of Liberty from physical reality. 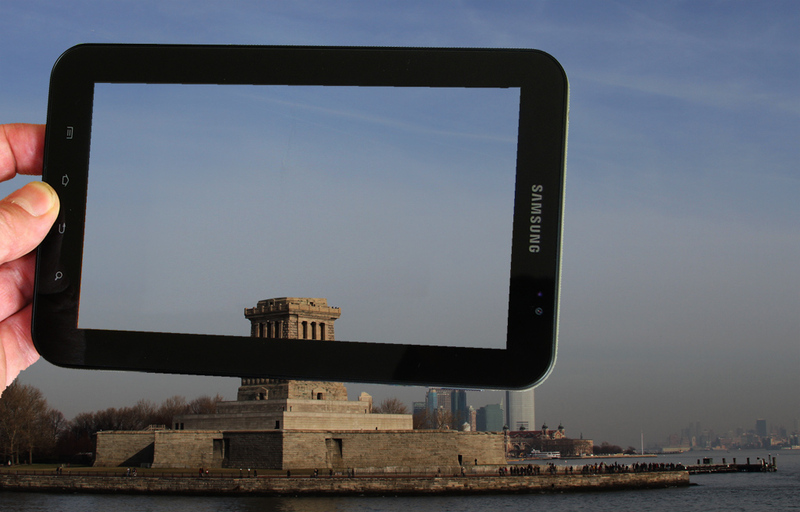 Viewers may use their smart phones to see the empty pedestal upon which lady liberty used to stand. The erasAR project is a augmented reality art work which will erase different objects from the face of the earth [but not limited to the earth]. In the test video above a portion of the New York City sky line has been erase showing viewers what it would look like if there were no buildings there. The project will erase a number of things including physical objects such as the Virgina coal mountains. The erasAR project will also erase ideas like peoples dreams. erasAR pioneered diminished reality on mobile devices in 2010. The public is invited to submit objects they wish to be deleted from their daily existence to be included to the project. This can be seen on Layar’s “Augmented Reality Intervention” Layar.